We are among the best trained in the world. More than 60,000 lives are lost to drug overdose annually. Opioids now kill more people than Breast Cancer. In 2017, the opioid crisis was declared a Public Health Emergency. Benefits and Services are available to you. Visit the Members Only Section for a list of Upcoming CONFIDENTIAL meetings. April 17th at 5 pm! Check for the latest top stories in UA Local 1 news, business, politics and events. Boy Scouts Receive Their Badge! Our contractors are available 24-hours a day for all your plumbing needs. Plumbers protect the health of the nation and the highly skilled members of Local 1 are no different. We specialize in both commercial and residential work, and also in medical gas certification and back-flow testing. We work on everything from stadiums to your residential home and small business. Our contractors are available 24-hours a day for all your plumbing needs. We encourage you to peruse our website to learn more About Us. If you are a contractor, we want you to contact us and we can send a member of our team to evaluate your upcoming project. What separates us from everyone else is our skill and training. Our apprentices go through a rigorous 5-year program on their way to becoming experienced journeymen, but the training doesn't end there. We continue to provide training so that there is no project too small or complex that we cannot fulfill on-time and budget for you! 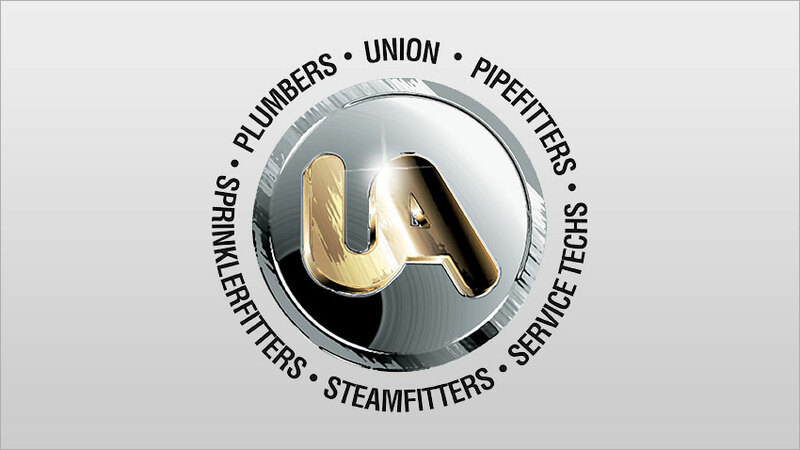 Contact Us today to learn how you can employ our highly skilled workforce or to become a member of Plumbers Local 1! Check out some of our associations with the industry. 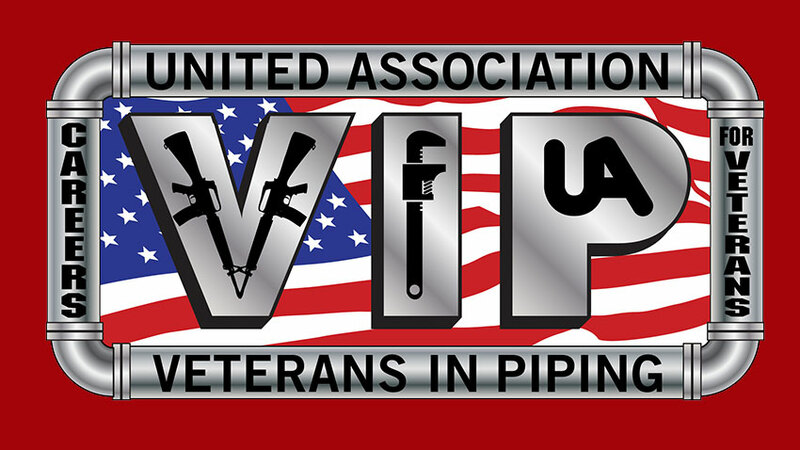 The United Association of Journeymen and Apprentices of the Plumbing and Pipe Fitting Industry of the United States, Canada and Australia (UA). 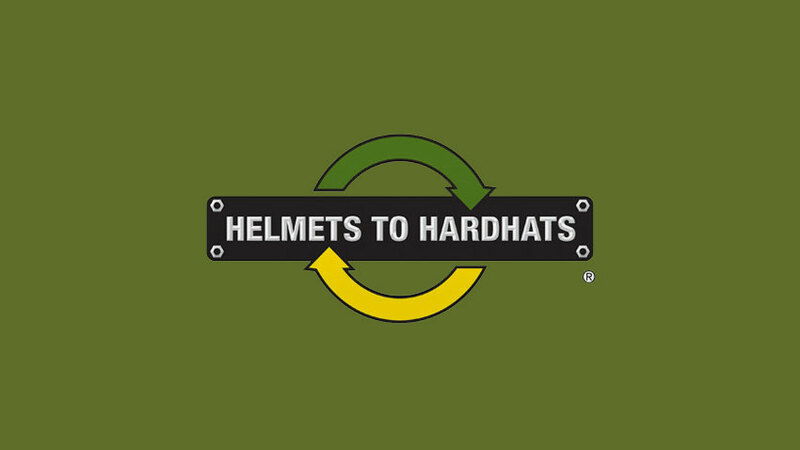 Helmets to Hardhats is a national, nonprofit program that connects National Guard, Reserve, retired and transitioning active-duty military service members. 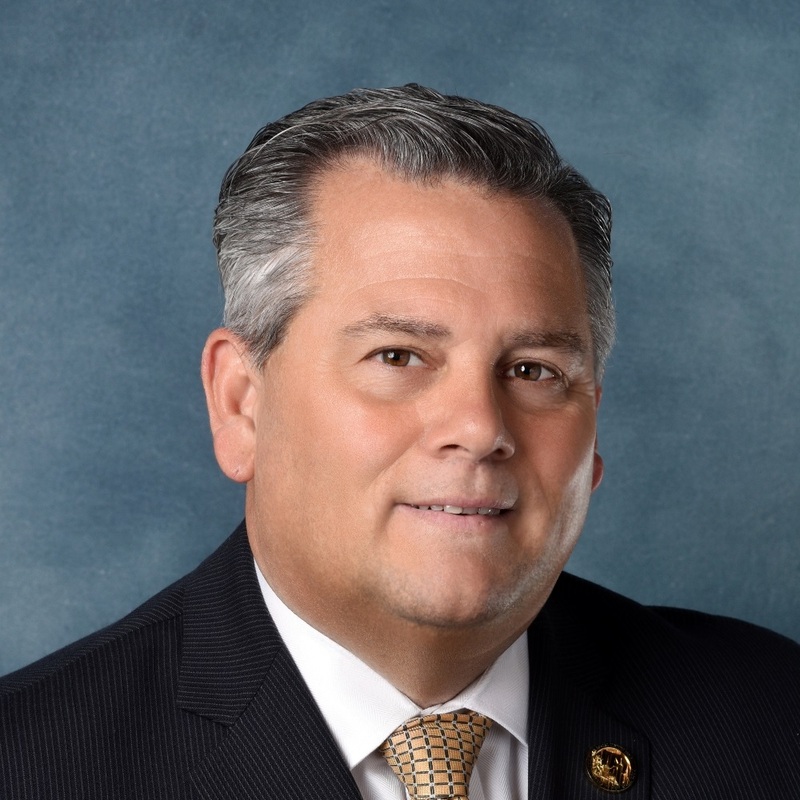 Military and government officials have launched UA VIP as a model in workforce development. Paid for entirely by the UA and its industry partners at NO cost to participants. 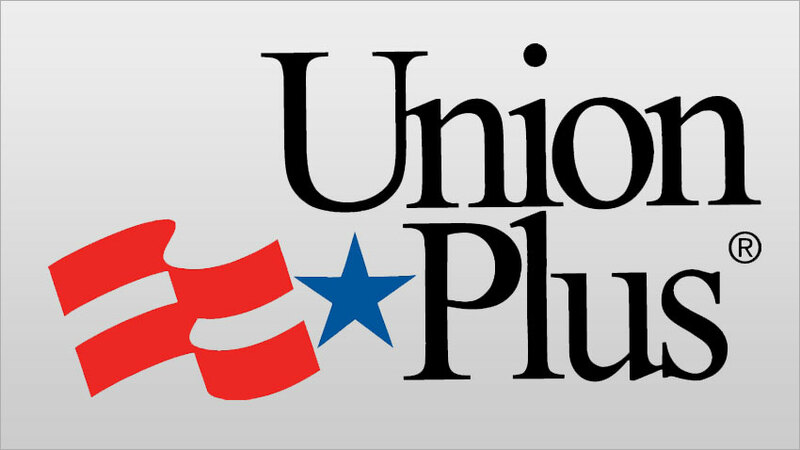 AFL-CIO Union Plus benefits help current and retired labor union members and their families save money and support them through major milestones, celebrations and hardships. 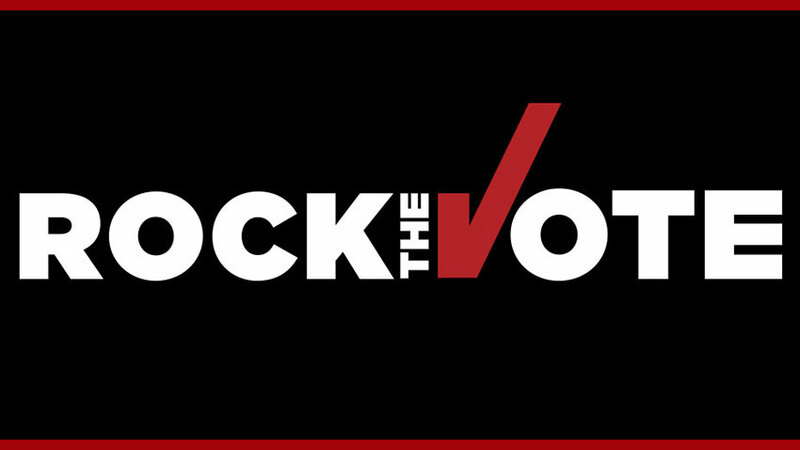 Founded twenty-one years ago at the intersection of popular culture and politics, Rock the Vote has registered more than five million young people to vote. "Plumbers Local Union No. 1 has given all of us the opportunity to enter into the middle class and the ability to earn a respectable wage with the security of health insurance, a pension paid plan, and the hopes that one day we can retire with dignity... take it from a member whose family has been in Local 1 for over 75 years! "